Purpose: To discover mutual opportunities among schools in the region and create association and cutting edge relationships between the educational institutions and regional business leaders. -To implement and conduct student literacy programs, designed to enhance reading, language and writing skills within various schools throughout the region. Purpose: To assist with planning, hosting and facilitating events for Investors of the Southeastern Chamber and to come up with ideas for new events that help enhance regional economic growth at large. 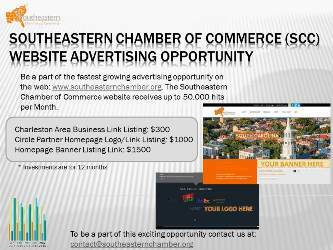 Purpose: To structure and work close along with the Southeastern Chamber of Commerce Foundation. To focus programs on youth, education, elder care, health care and cultural arts. Purpose: To focus on innovative clean technology and sustainable practices -to help develop and protract a regional clean energy strategy including, incentives, funding, support and regulatory reform. Purpose: To serve as a support organization for local tourism enhancement within regional cities, and ensure that Investors and business owners are actively benefiting from tourism within the cities. To work along with county councils, cultural societies, and individual event committees within each city to help suggest and spearhead suggestions that may be beneficial in attracting more tourist and hospitality sales into the individual metros. Purpose: To serve as a focal point for legislative concerns and issues faced by investors who represent small companies with fewer than 75 employees. -To serve as an informational conduit for members to be informed and educated on Chamber initiatives relating to legislative affairs in front of local, state and national government. Purpose: To be responsible for serving as a liaison between small and large businesses by generating new business development opportunities, beneficial to both parties. To facilitate potential business introductions between Investors at all tier levels. Purpose: To Develop and execute investor driven campaigns that attract new investors. -To upgrade current investors and implement a plan to generate sponsorships for non-committee driven events. -To touch base with Investors after their 1st Quarter of membership to ensure that they are utilizing all their Chamber benefits, and are satisfied thereto. To contact existing and renewing members to review progress, and discuss future advantages and current disadvantages associated with their investments. Purpose: Provide access to the latest pertinent real estate industry information through various programs such as educational workshops, expert panel discussions, regular meetings, guest speakers and website content. 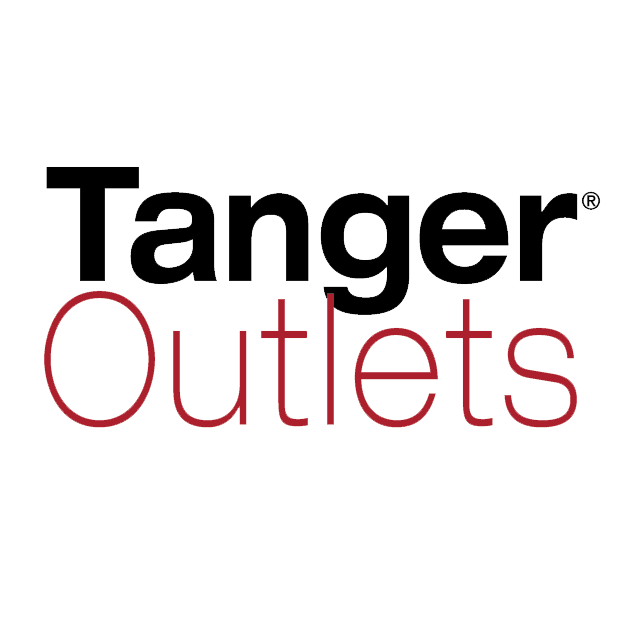 Work in partnership with outside entities (such as Builders Associations, Development Authorities and higher learning institutions throughout the southeastern region), as well as other Chamber committees, and involve them to provide opportunities and answers to members, students and other professionals in the real estate business by presenting relevant events that are equally beneficial. Vision: to encourage, build and cultivate relationships in the business community for diversity and economic inclusion. Mission: The Southeastern Chamber‘s Diversity & Inclusion Council fosters creation development, sustainability, profitable and partnerships of successful individuals and business enterprises through diverse economic inclusion. Purpose: To serve as a professional improvement committee intended to afford young professionals the opportunity to get an insider's view of the Southeastern Region. Millennials at the Top member's have the option to make valuable acquaintances with peers from various cities and industries and have access to some of the most powerful networking outlets in America. Purpose: The purpose of the Southeastern Chamber’s Total Body Council of Professionals is to incorporate networking, growth and self development amongst public, private, and non-profit sectors. Mission: The Total Body Council of the Southeastern Chamber of Commerce promotes programs, initiatives and the development of health outreach and awareness efforts. Such facets are intended to improve the health and quality of life for members of the Southeastern Chamber and beyond. The council focuses on expanding the regional interest and awareness of health, beauty, women’s wellness, nutrition and dietary, massage therapy, chiropractic care, dermatology and cosmetics, manicurist and pedicurist, styling professionals, natural health and products and barber professionals.